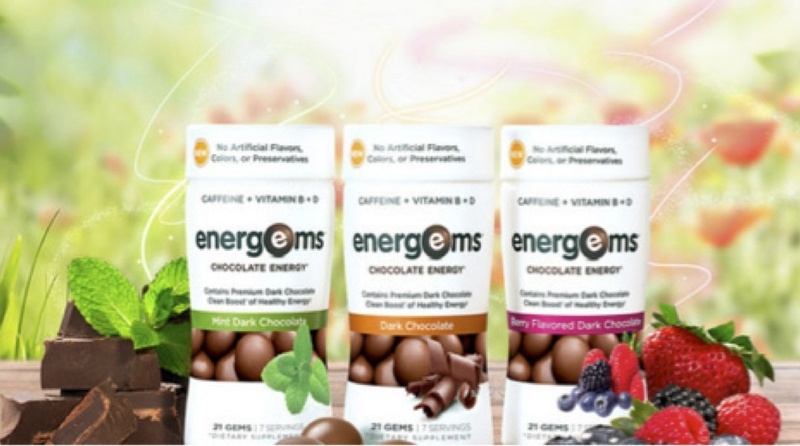 Energems was recently accepted as a member at the Council for Responsible Nutrition paving the way for a totally new product category: supplemented chocolates. We hear a lot about “disruption” of existing categories, but defining a whole new product category is equally innovative and requires a firm grasp on consumer attitudes and behavior to be successful. As part of their R & D process, Energems enlisted SayWhat to conduct qualitative research to help them better understand consumer attitudes and behavior about energy supplements. We launched an online discussion forum (aka MROC – Market Research Online Community) to explore response to the concept, current behaviors around supplements, and to gauge consumer reactions to prototype messaging describing Energems. 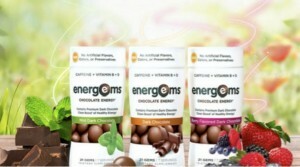 Our goal was to provide the product team with actionable insights around Energems’ positioning and marketing ideas. If you have a new brand, product or are creating a new category and you need qualitative data on your audience, contact us . An online community is just one of the approaches we can use to bring you closer to your target consumer.